This lightening and nourishing lotion is blended with pure honey, wheatgerm and seaweed. 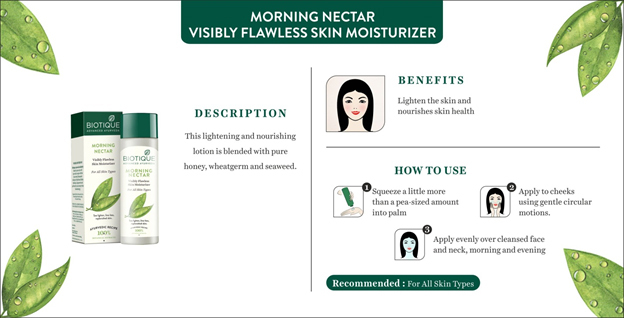 It sinks into skin to replace natural oils and replenish lost moisture for a noticeably fresher, fairer complexion. Ghritkumari (Aloe barbedensis), Methi (Trigo foenum graecum), Madhu (Honey), Ankurit gehun (Tritcum vulgare), Kusumbhi (Carthamus tinstorious), Lotion base Q.S. Aloe vera helps in preventing these early signs of aging. Aloe vera gel has been touted by many as their go-to moisturizer. It has shown miraculous effects on oily and acne-prone skin. Fenugreek seeds can help moisturize and nourish your skin and remove all traces of dryness. Apply evenly over cleansed face and neck, before sun exposure, each morning. Wear alone or under makeup. Vinita Jain began her lifelong quest to advance the wisdom of her holistic legacy for all to live and thrive on. The Himalayan Masters lived in the caves on Vinita Jain's family's estates, where she learned to read Sanskrit and studied the ancient Ayurveda texts. The recipes for youth & longevity were of particular interest to her. Vinita Jain studied bio-technology in Switzerland and used her immense knowledge and interest in bio-science to start Biotique-- a new age of potent organic beauty. She is the visionary who introduced modern Swiss bio-technology to 5000 year old wisdom, featuring the best of the East and West with authentic, 100% vegetarian, Ayurveda skin care, hair care and wellness products . Today, Vinita Jain orchestrates a team of qualified Ayurvedic Doctors, Scientists and Swiss Cosmetologists who design, manufacture and pack all Biotique products. The Ayurvedic Doctors are expert practitioners in many fields of natural medicine and health care to extract nature's full body of knowledge. The result: highly effective skin and hair care products that treat and preserve health, beauty and well-being as never ever before. 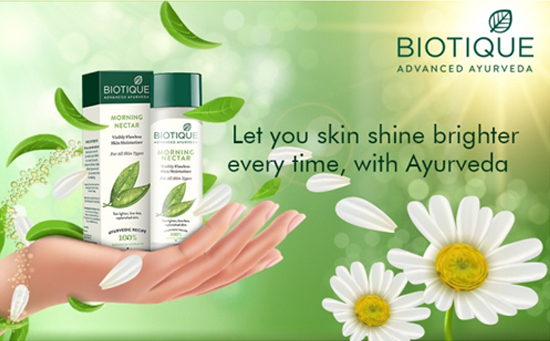 Biotique products are synonymous with serious skin and hair care developed from Ayurveda, the principal medical tradition in India for over 5000 years. A passion for quality and sustainability. The promise of naturally-derived Ayurvedic beauty, advanced by scientific expertise. 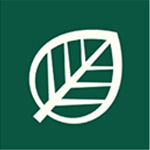 Our mission is to satisfy the diverse beauty needs of customers and cultures who seek natural beauty products that are as effective as they are environmentally responsible. Today, Biotique personifies the ultimate in authentic Indian traditional medicine, advanced by cutting edge Swiss biotechnology-a beauty legacy built on product purity, sustainability, universality, pioneering research, development and manufacturing for over 25 years. Biotique treatments do not cover up problems-they eliminate them. With 100% natural botanicals. No chemicals. No preservatives. No animal testing. All in eco-friendly and recyclable packaging. Dermatologist Tested For Safety. Biotique products are made of 100% organically-pure, preservative-free ingredients and renewable resources-cultivated, gathered, blended and manufactured in the foothills of the Himalayas. 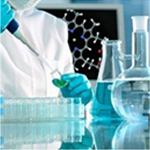 At Biotique, hybrid plant and plant extracts are combined with biotechnology to produce highly effective products. We have a special cold extraction process that preserves the active ingredient of the plant so that the intelligence of the plant can interact with the intelligence of the body to promote health and beauty. 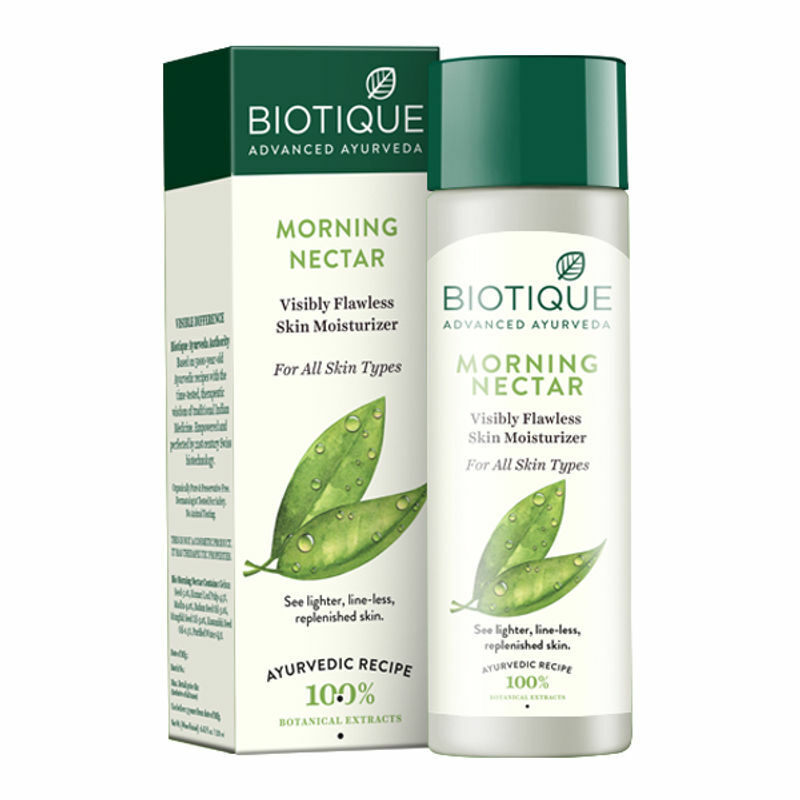 Formulated from organically grown pure plant extracts, Biotique products are made to EEC and FDA standards and incorporate the principles of preventive medicine for everyday use. You can now avail amazing Nykaa Offersduring Nykaa's Summer Beauty Sale from 10th - 19th April 2019. Also, enjoy great discounts across all beauty products on all your favorite brands. Hurry! Explore the entire range of Face Moisturizer & Day Cream available on Nykaa. Shop more Biotique products here.You can browse through the complete world of Biotique Face Moisturizer & Day Cream .